The new format provides updated interior but with preservation of corporate identity. 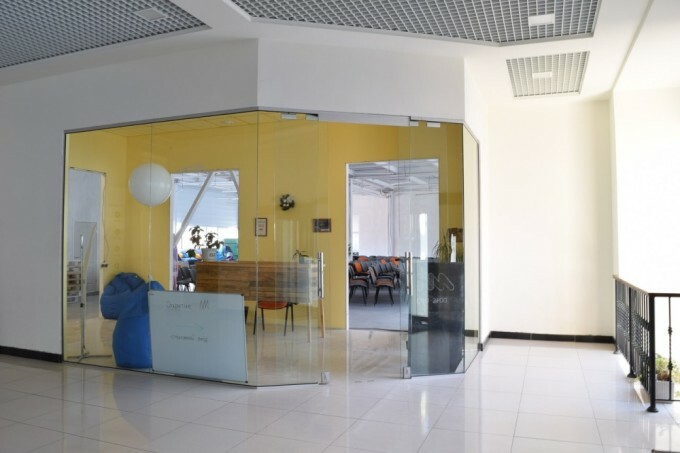 The coworking “Novoe Mesto”/“New Place” is optimized for 80 people. 15 workplaces will be equipped with laptops. 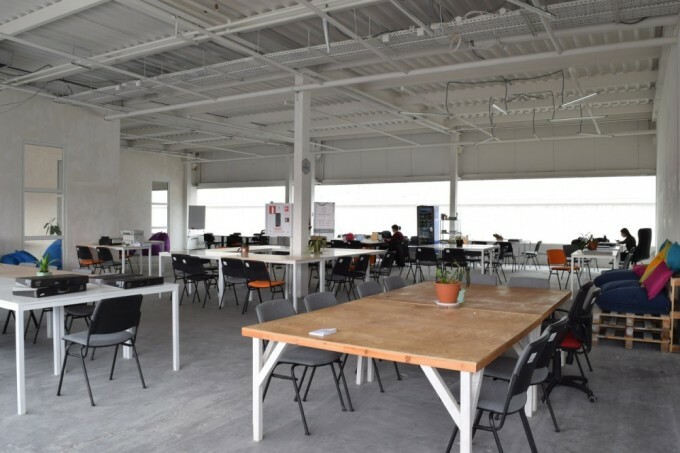 On the repair coworking space has received a grant from the US government agency USAID. The received money was spent on the furniture, equipment and software. Among other things there will be – laptops with licensed software, a printer suitable for printing A3 format, scanner and other office and kitchen equipment. 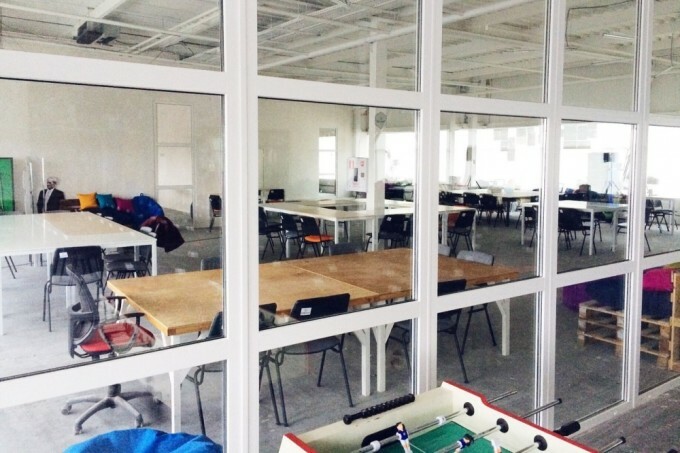 This makes the “Novoe Mesto” the most equipped coworking space in the city. “We were bent on changes, although we understand that the renovated area of ​​the space will be smaller. But that did not scare us because we used it ineffectively – said the director of “Novoe Mesto” Kirill Nagorny. – We got magnetic locks, lockers, video monitoring. For the coworkers who will come with nothing, we can offer 15 workplaces in the “Novoe Mesto” fully equipped with all the things needed”. Feel free to check our recent post on topic Team Pics.io turned an abandoned factory in Kharkiv into coworking. Previous articleWhen will Kharkivens adopt electric cars? Interview with Dmitry Nikonov, the founder of AutoEnterprise, an official importer of electric cars in Ukraine.